I view YWNKW and VDC as equals, but honestly I just like listening to this more often. It's a damn good dream pop record. More straight forward than VDC sure, but no less enjoyable. It isn't Velocity : Design : Comfort 2, but it's still great dream pop. 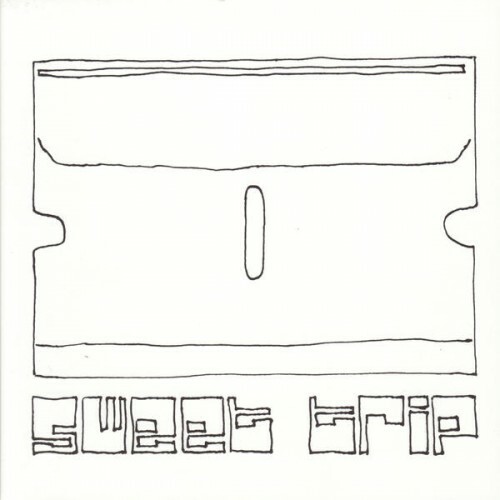 No more glitch hop, and no more shoegaze, Sweet Trip deliver an album worse than its predecessor, but better than most Dream Pop albums. Purchasing You Will Never Know Why from Amazon helps support Album of the Year. Or consider a donation?